Matt re-joined the club in October 2017. 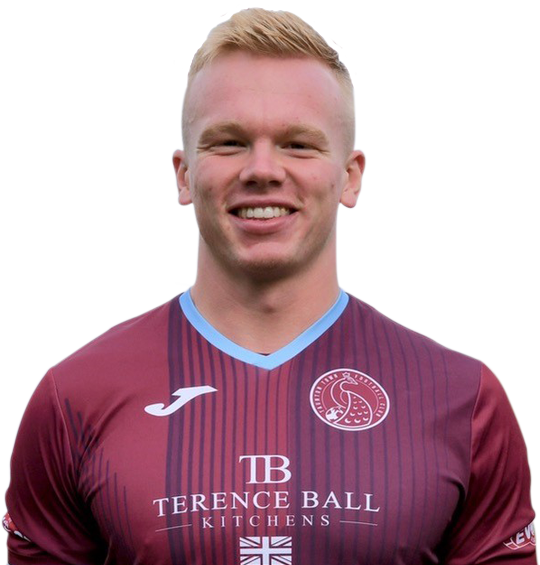 He was previously on the books of Yeovil Town at youth level and spent the 2015-16 season at Weymouth. He first signed for the club in the summer of 2016 and after playing last season for the Peacocks he switched to Gosport Borough for a spell. Matt has also been a member of England’s Under 19 Futsal squad.